Cutting fluids and coolants are used in metalworking processes in machine shops. The primary functions of a cutting fluid or coolant are to lubricate the cutting process, cooling cutting tools and to flush chips away from the cutting zone. Fuchs Lubricants have been at the forefront of lubricant technology for over 85 years and are experts in the field of metalworking fluids. 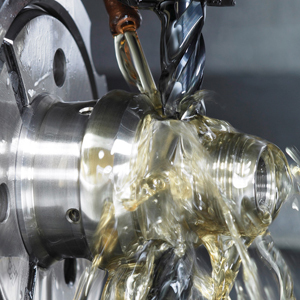 Fuchs have developed a unique range of coolants and cutting fluids that meet today’s exacting standards required in the field of metalworking. The Ecocool range has been developed over many years of intensive research to deliver an unrivalled approach to metalworking. John Neale Ltd has honed his skills working for the likes of Houghton Lubricants and Macdermid in the role of product development. John Neale specialises in the development of high specification metal working fluids. 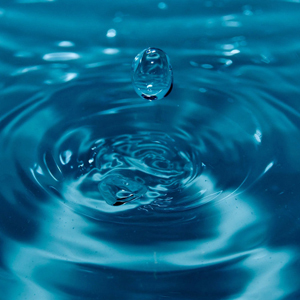 John is able to develop bespoke fluids for your exacting requirements. Oil Shop is privileged to be his exclusive online distributors.